In this case, it did take a rocket scientist. Charlie Fenske, a Life Scout from Troop 93 on Martha’s Vineyard, Mass., won the top engineering prize at this year’s Google Science Fair. His project — a prototype of faster and cheaper rockets — earned him the Virgin Galactic Pioneer Award. He wins a $15,000 scholarship, a tour of the Mojave Air and Space Port in California, and a yearlong mentorship with Virgin Galactic, the Richard Branson company that hopes to some day send tourists into space. The road to the Google Science Fair in Mountain View, Calif., was long. He started by winning school, regional and state science fairs. Then he was selected as one of 100 semifinalists before being named one of 16 finalists invited to Google’s headquarters. Competing against fellow brainiacs from Brazil, Saudi Arabia and Zambia, Charlie’s project was seen as the best. Charlie says visits to Kennedy Space Center — including seeing a space shuttle launch — as well as a week at Space Camp in Alabama helped launch his interest in rockets. But he gives Scouting credit for helping him Be Prepared for the competition. Charlie praises Scouting for offering a variety of merit badges in the STEM fields: science, technology, engineering and math. 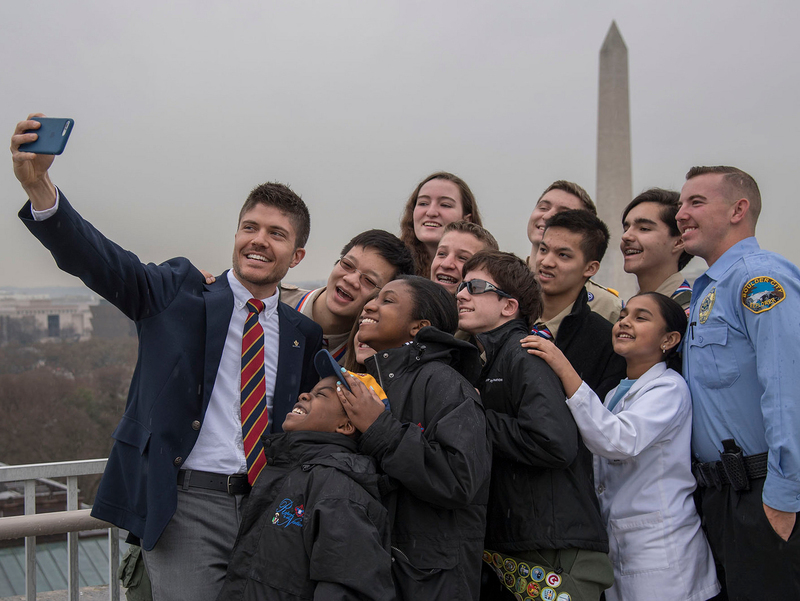 “Also, Boy Scouts encourages innovation in various situations, which is crucial for STEM,” he said. Thanks to Cape Cod & Islands Council Scout Executive Mike Riley for the blog post idea.